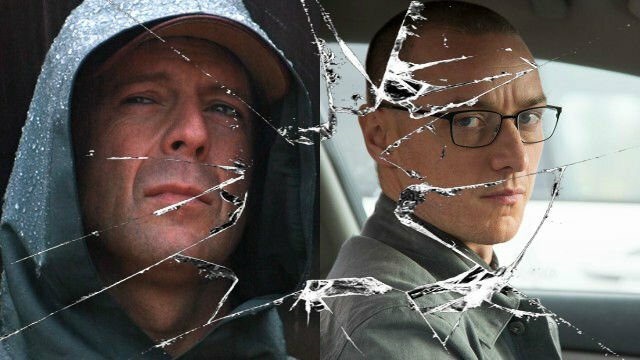 M. Night Shyamalan finally wraps up the story of Unbreakable and Split. 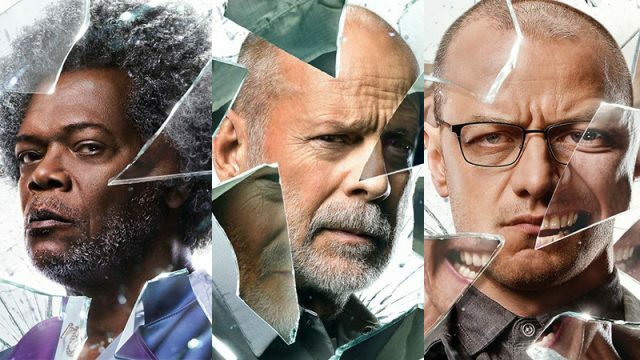 But can Glass possibly live up to its predecessors? 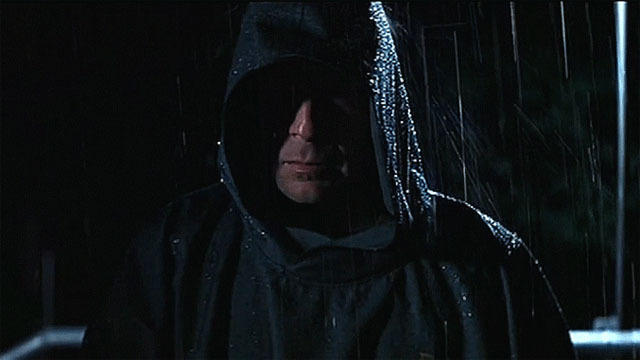 Before Glass wraps up M. Night Shyamalan’s superhero trilogy, we’re putting the spotlight on Unbreakable, a film that was ahead of its time. 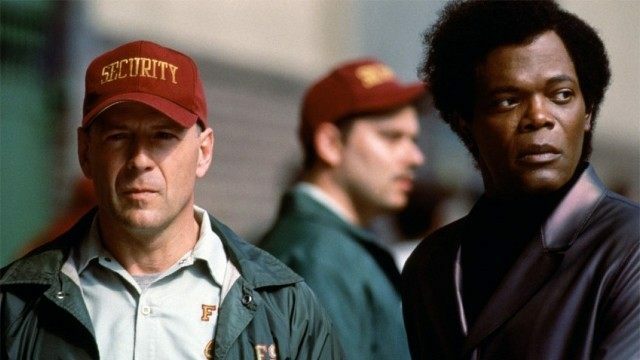 We’re getting ready for the release of Glass by examining the videos that offer some much needed background on Shyamalan’s trilogy.